We offer a comprehensive service for the maintenance and repair of production machinery, including rapid response to breakdowns. Our CNC and machine tool service engineers are experienced in working with a broad range of machine tools and controls. As well as manufacturers, our machine tool clients include training facilities, colleges and universities. 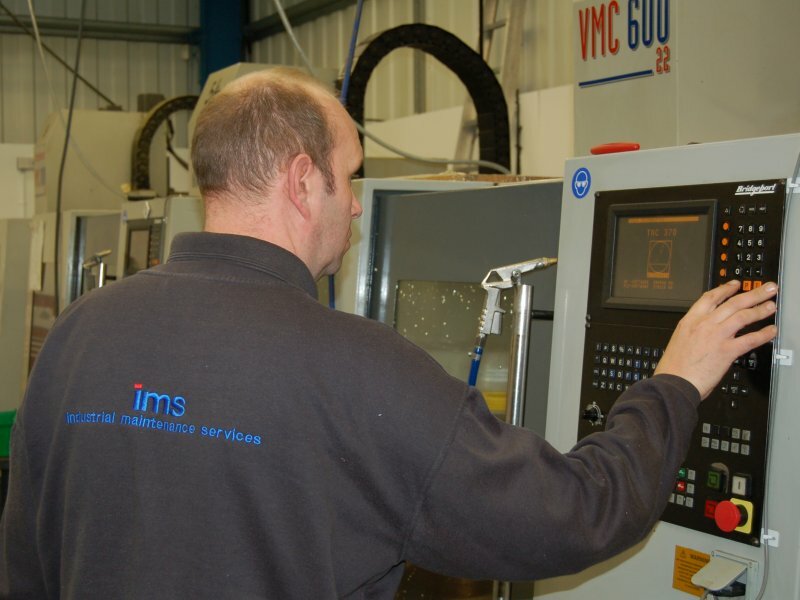 IMS can provide a maintenance package to help your business maintain production. PUWER is the Provision and Use of Work Equipment Regulations 1998. The HSE regulations regulations require that all provided work equipment is suitable for its intended task and can be used without putting persons at risk. Our technicians inspect safety critical components that could affect the ability of the equipment being operated safely and bring any problems to your attention. We have many years experience of diagnosing and carrying out any necessary remedial works required to make your equipment and machinery PUWER compliant. If you’d like to know more about our Machine Tool Services, please contact us.